A programme to tease your intellect and touch your heart. 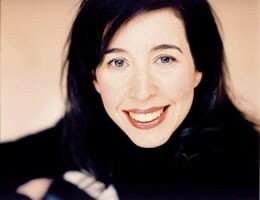 Very few performers get as close to the music they are performing as the Canadian-born Angela Hewitt. The thoughtful attitude and fearlessness she brings to her playing make her ëa delight to both ear and mind,í according to one critic.